Free shipping. According to Forrester, 44% of cart abandonment is due to shipping costs. It is the number one cause. 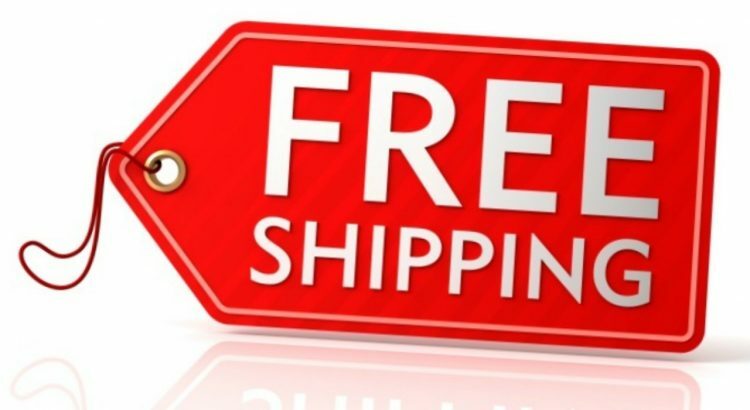 Free shipping is available in many places, and customers have come to expect it from everywhere. Even if it involves increasing the price of the product, free shipping is the number one way to increase sales and reduce cart abandonment. Sometimes there are scenarios where you cannot absorb the cost of free shipping, not can you absorb it into the cost of the product. In those situations, offer free shipping beyond a threshold and make it clear from the start. For example, you can offer free shipping for orders over a $100. E-commerce cart software support conditional free shipping. If you want to succeed at running an online business, you are going to need an online store. The commerce shopping cart sold by Secure Net Shop should be at the top of your list.